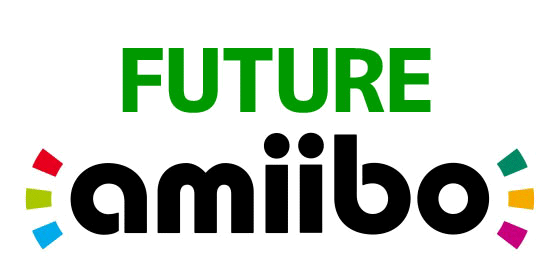 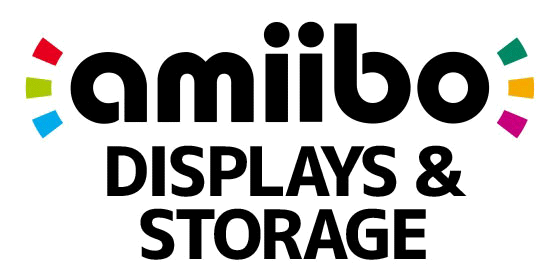 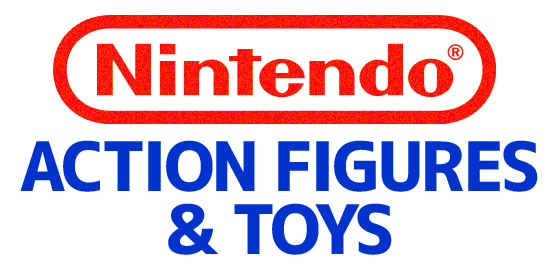 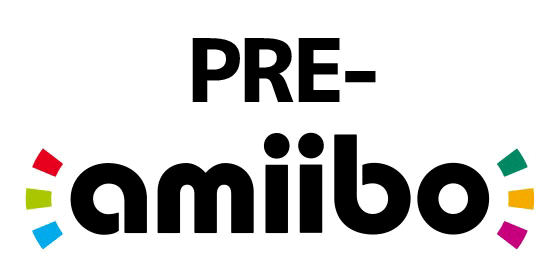 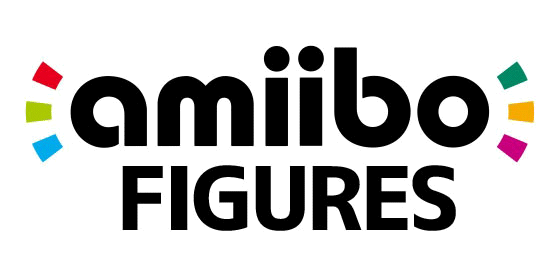 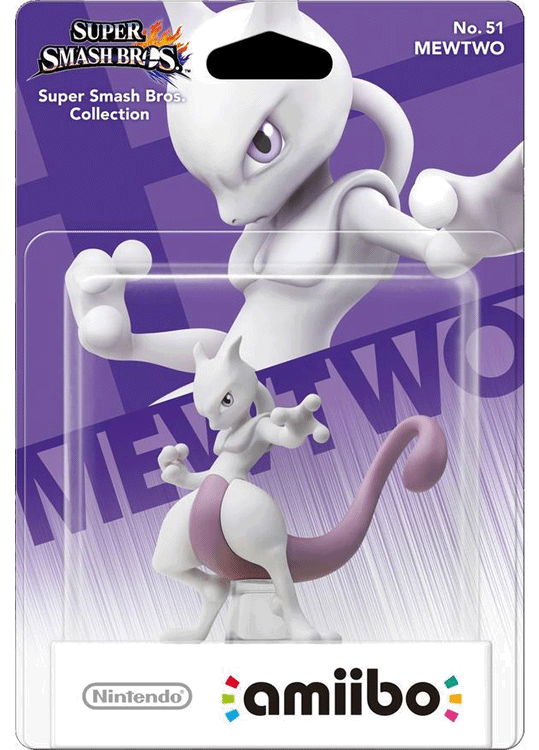 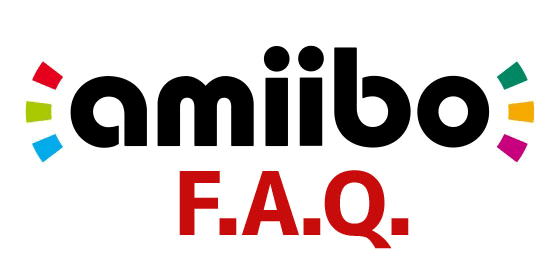 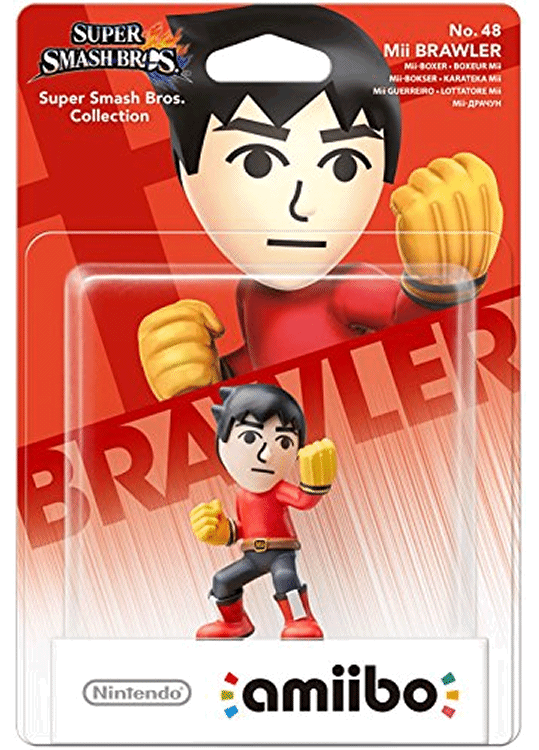 The seventh series of Super Smash Bros. amiibo figures is scheduled to release in November 2015 in North America. 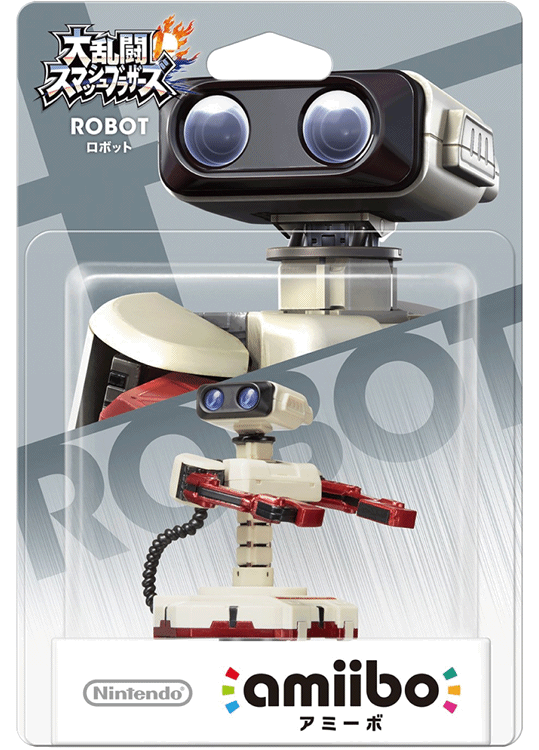 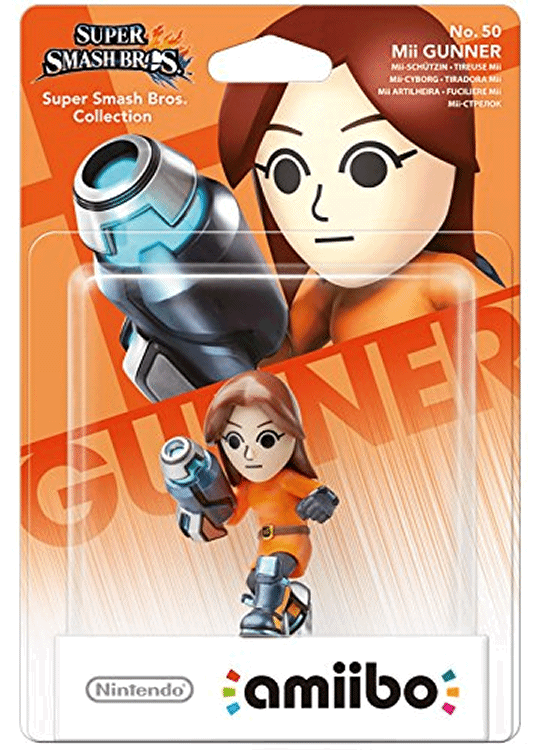 Wave 7 also includes the Japan-exclusive Famicom ROBOT amiibo! Super Smash Bros. 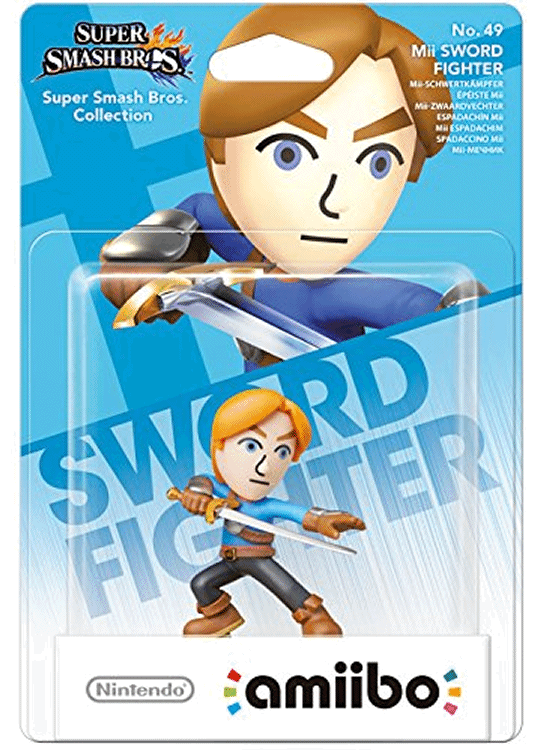 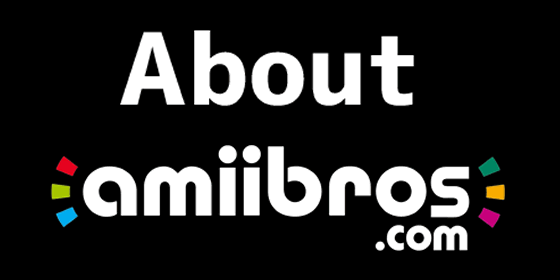 Wave 7 includes all 3 Mii Fighters from Super Smash Bros. for Wii U & 3DS! 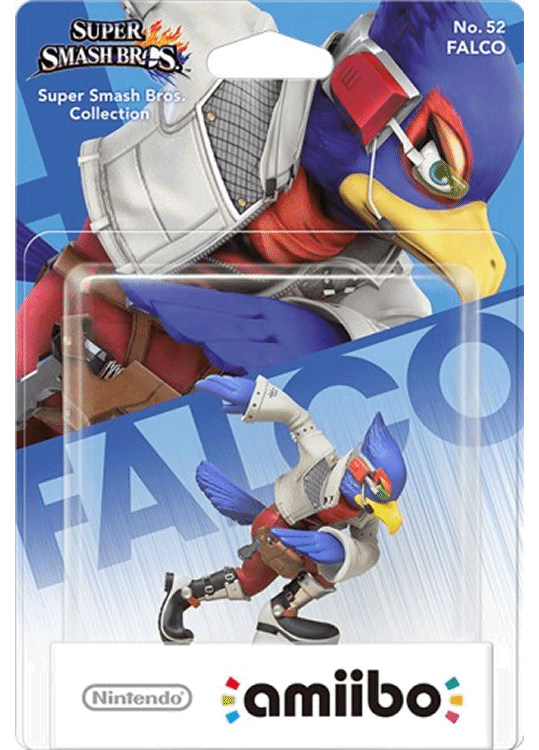 Click on an image below to learn more about each Wave 7 Super Smash Bros. figure!